Z.S. 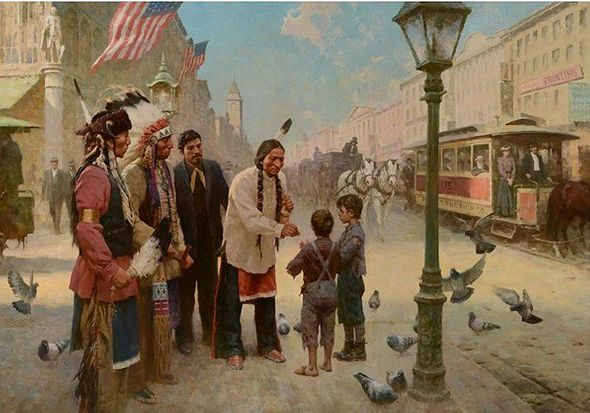 Liang Limited Edition Canvas Giclee:"Sitting Bull"
Size: 40" w x 28.5" h.
Edition: Artist Signed and Numbered to 25 with COA. Z.S. Liang from Zach Putnam on Vimeo.